Home » Wine Tastings » 10 Gifts for Wine Lovers …That They’ll Actually Use! Working as a sommelier and event planner, I studied wine, tasted wine, and talked about wine ALL the time! Even though I’ve retired from that particular profession, I still truly enjoy an occasional glass of wine. Wine related gifts might have the reputation of being “generic,” but I’ll keep it real: GIFTS FOR WINE LOVERS ARE AWESOME. Seriously! I received many of the items on this list as Christmas, birthday, or wedding presents, and I still use them all the time. 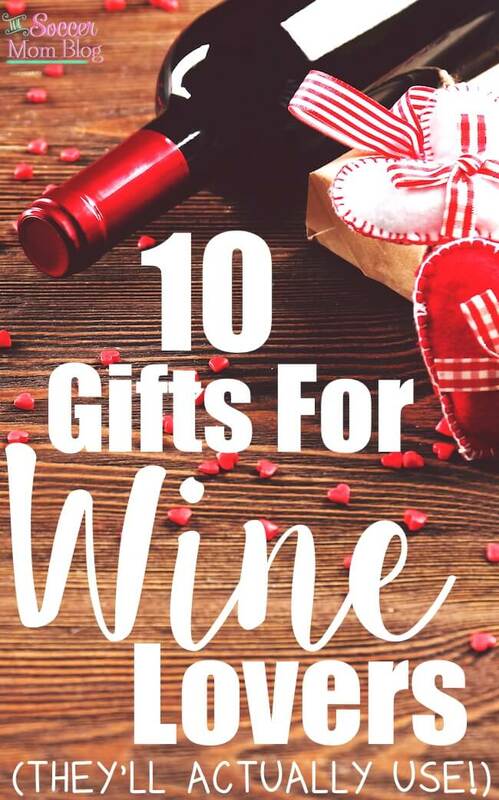 If you have a wine lover in your life, save this list!! Or if you are the wine lover, treat yourself…you deserve it! I received this as a Christmas present years ago…and it has occupied a place of honor on my counter ever since. This is one of the most useful gifts (wine-related or not) that I’ve ever gotten, so it’s at the top of my list! Working as a sommelier in the past, I has to open bottles the proper, old-fashioned way. 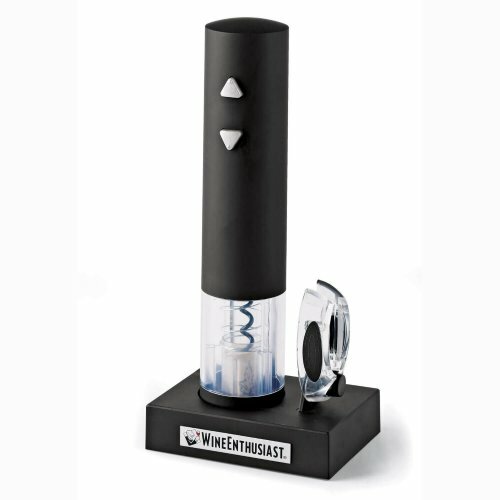 But at home, the easier the better, and this electric corkscrew is the easiest! It also glows a bright blue, so it serves double-duty as a kitchen nightlight. When you sign up with Winc, you fill out a short survey about your taste preferences. Each shipment is tailored to your style, but you can always switch things around if you see something else you want to try. It’s so exciting to see what surprises they send for me each month! (And it always ensures that I have something on hand for last-minute dinner guests). 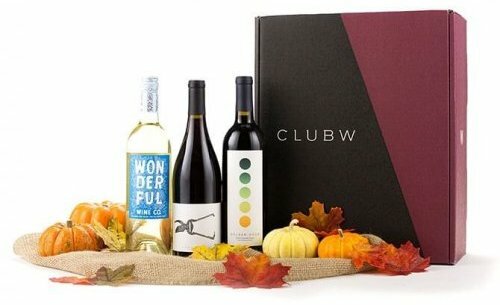 Use this link to get $20 Off Your First Winc Membership Order. If drinking by myself, it can take me days to get through a bottle of wine, so I want to make sure it stays fresh. These brightly colored wine bottle stoppers make an airtight seal and keep my wine tasting almost as amazing as the day it was opened. Plus they fit any bottle and are dishwasher safe. The perfect stocking stuffer or little extra to tuck in with a larger gift! This was a present to myself and worth every penny! 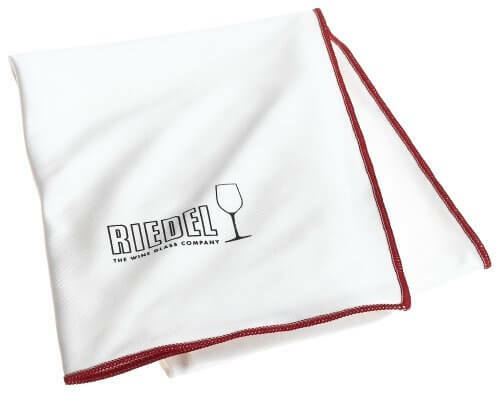 Whether you’re polishing dozens of wine glasses at a time or simply want your dinner table to look stunning, these cloths are a huge time-saver! No lint or fuzz left-behind — your glasses will literally sparkle…in seconds. 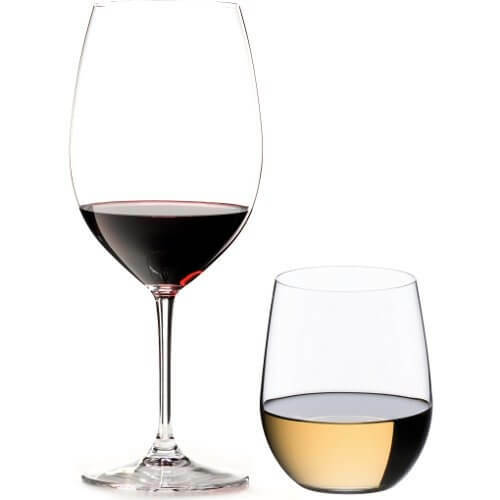 My absolute favorite wine glasses — hands down! Elegant, uncomplicated, and a pleasure to drink with. I put these on my wedding registry, so I got LOTS of them….and I’m not complaining! Make an ordinary bottle of wine taste exceptional or give a special bottle the extra care it deserves. 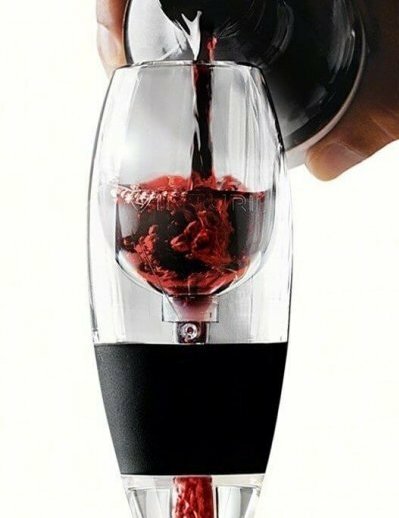 You simply pour the wine through this little device when you’re serving or decanting. The difference is amazing! 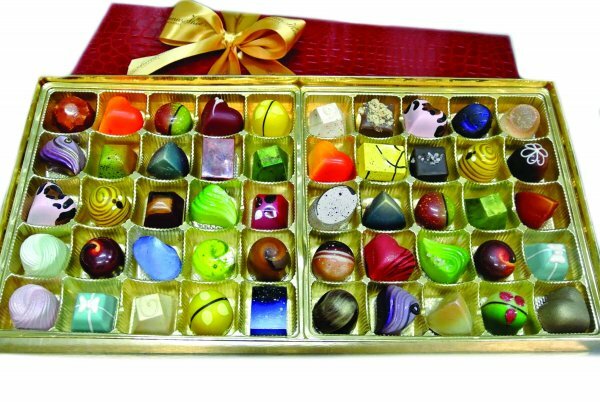 A classic wine accompaniment, except these hand-crafted chocolates are anything but ordinary! My husband ordered a box for my birthday last year and they arrived in pristine condition, despite the Texas heat. These are the most stunningly gorgeous chocolates I’ve ever seen…they are a work of art! Oh, and they are delicious too! This is on my Christmas list this year! It’s slim design fits even small spaces, but it can hold up to 12 bottles, including standing storage of 4 open bottles! 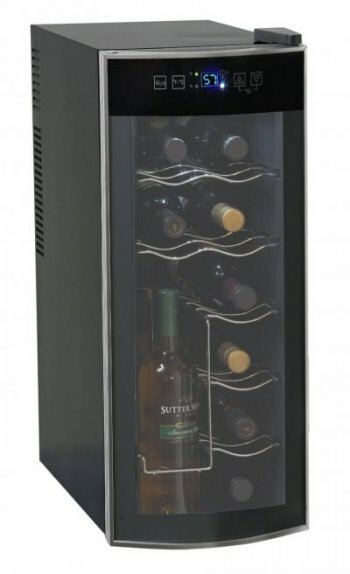 It’s also not as pricey as most of the other wine refrigerators I’ve seen, but it had great reviews. 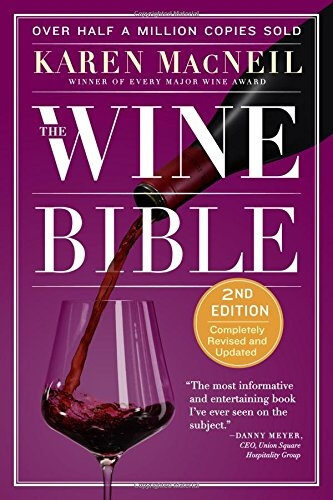 I read this book cover to cover when I was studying for my sommelier exam — it really is one of the definitive resources on all things wine. Perfect for the wine student in your life! I can always use a set of coasters, because somehow the ones we have always seem to disappear! 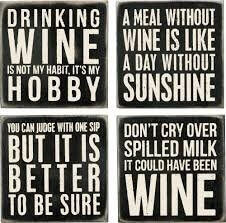 (Perhaps a certain toddler might have an idea of their whereabouts…) These coasters are emblazoned with clever sayings about wine…useful AND hilarious! CLICK HERE to check out some of my favorite bottles of wine and fabulous original cocktail recipes!